Jesus said the church's first priority is to go into all the world and make disciples. At Priority One, we are passionate about investing in the lives of future leaders. 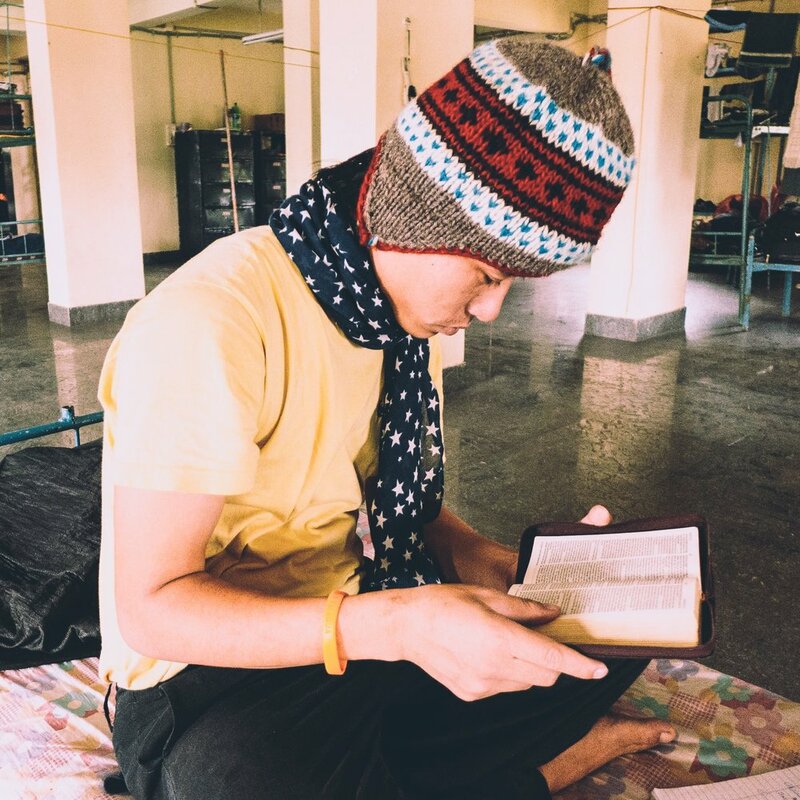 We work closely with Bible colleges, schools, and leadership development organizations around the world to provide the resources they need to educate, equip, and empower the next generation of leaders. Together we have been able to assist in building classrooms, dormitories and libraries in over 50 countries around the world. We believe that by serving these future leaders, we impact the lives of everyone they touch. Forever. Priority One was founded by Sam Johnson. 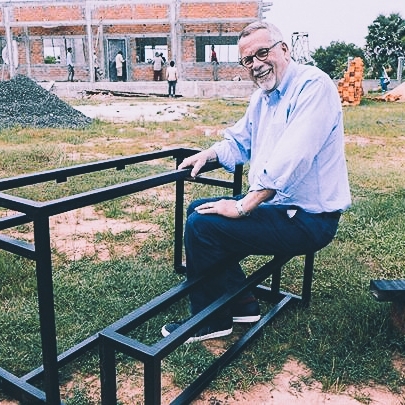 Sam has over 50 years of experience with Bible Schools and leadership development organizations around the world. 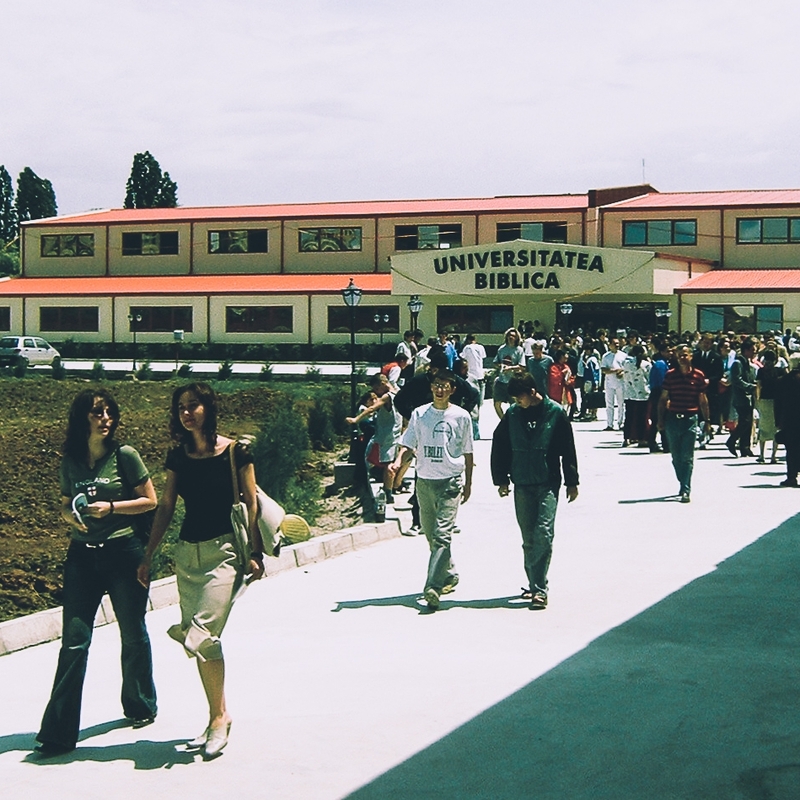 Priority One is dedicated to Christian leadership development through the building of Bible training centers around the world. To raise up a new generation of Christian leaders around the world who are empowered to take the gospel to every nation, tribe, people and language around the world.